Xerox and McAfee revealed a new level of security protection for printers at the McAfee FOCUS 12 conference this week in Las Vegas. 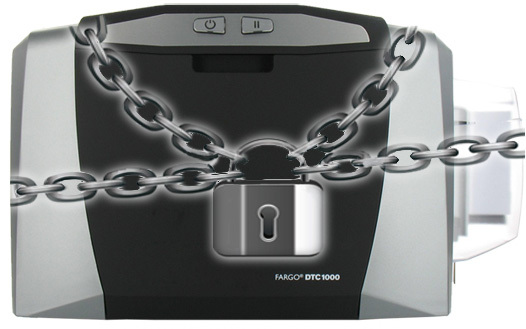 The challenge of securing printers has been highlighted as part of greater conversations about the plethora of connected devices in homes and enterprises. told reporters at the conference Tuesday. The solution from Xerox and McAfee features software embedded into the multifunction device’s controller to provide an immediate alert and audit trail for tracking and investigating the time and origin of security threats so that action can be taken without IT administrators having to constantly stay on top of malware threats and proactively block them, the companies said in an announcement. The alert system is akin to having a guard dog in the house that barks when intruders manage to scale the home’s walls, Dastin said. Xerox devices protected and managed by McAfee Embedded Control and McAfee Embedded Management software will be available starting in the first quarter of 2013, officials said. The first products slated to have them will be in the Xerox WorkCentre and ColorQube product lines.